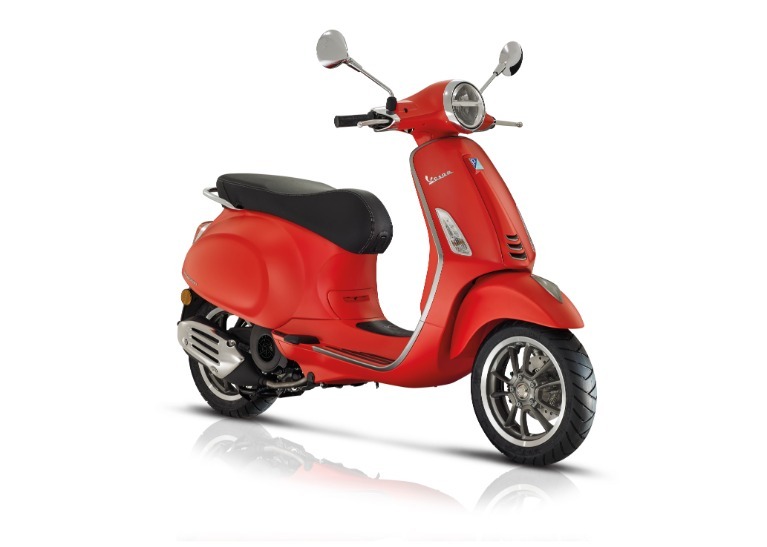 With its elegant and refined linethe Vespa GTS is an exclusive vehicleunique in todays competitive scenario. 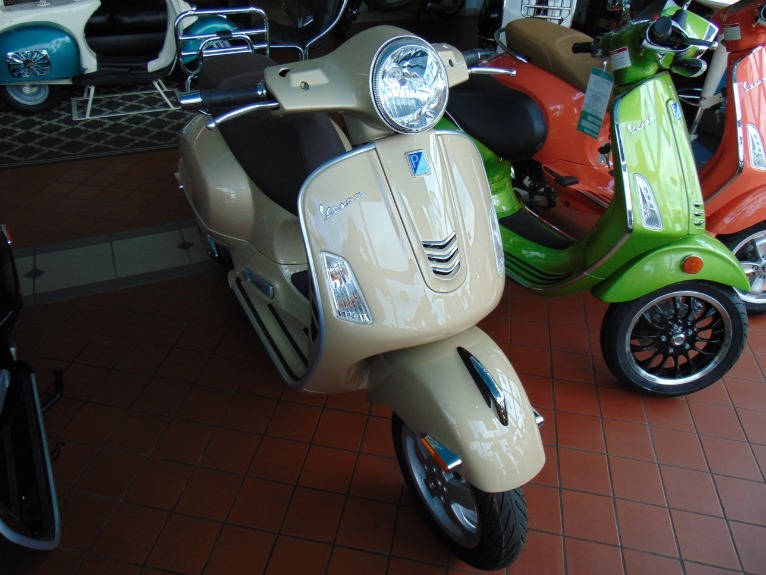 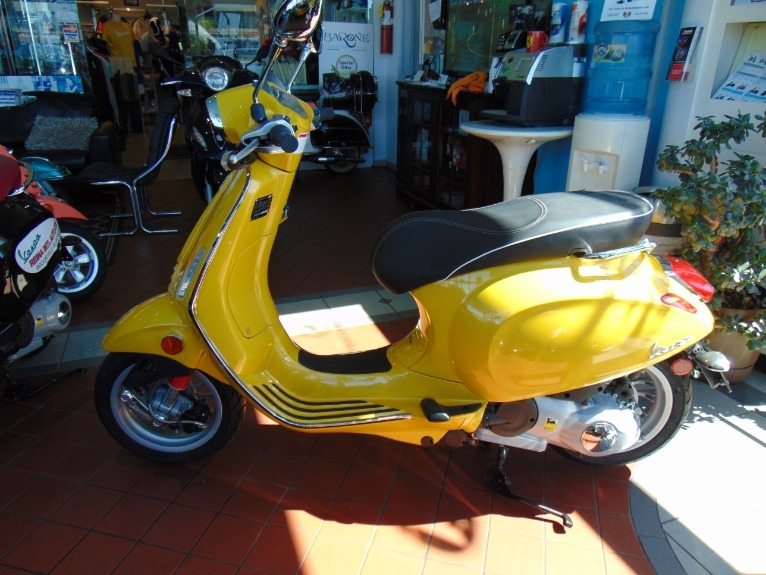 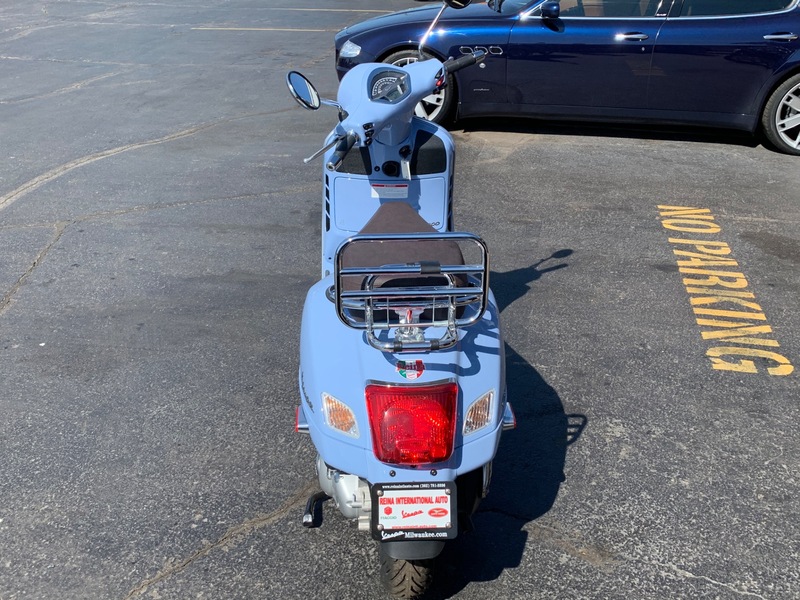 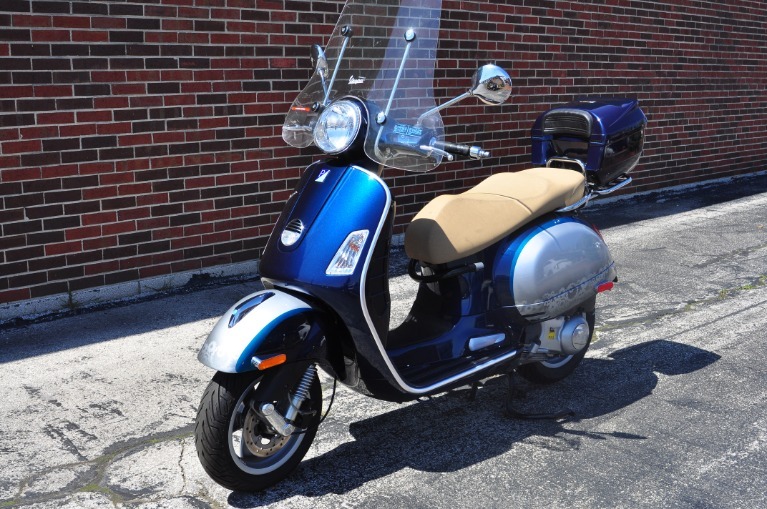 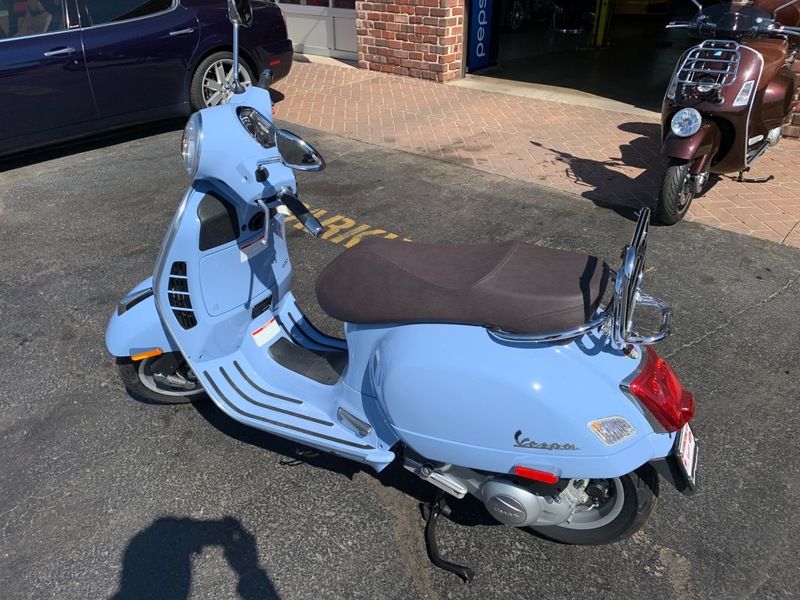 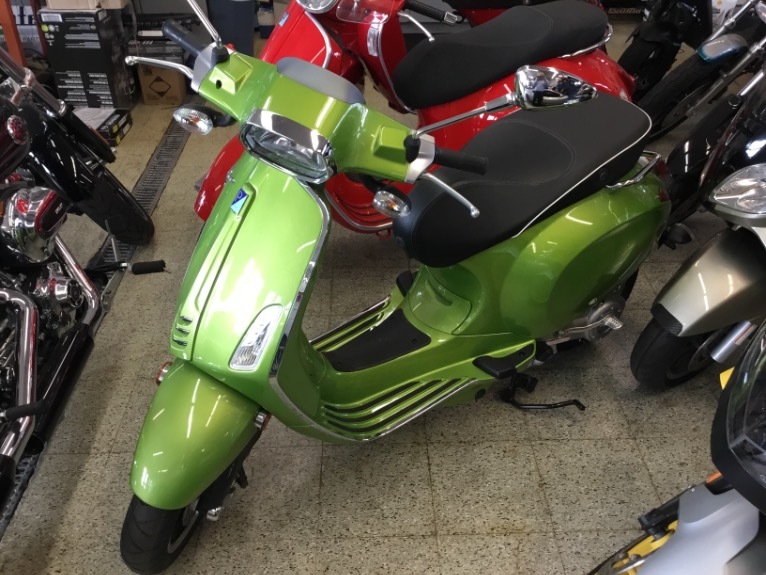 Vespa style and elegance shine out in a range of colors and unique stylistic solutionssuch as the original positioning of the parking light on the grill. 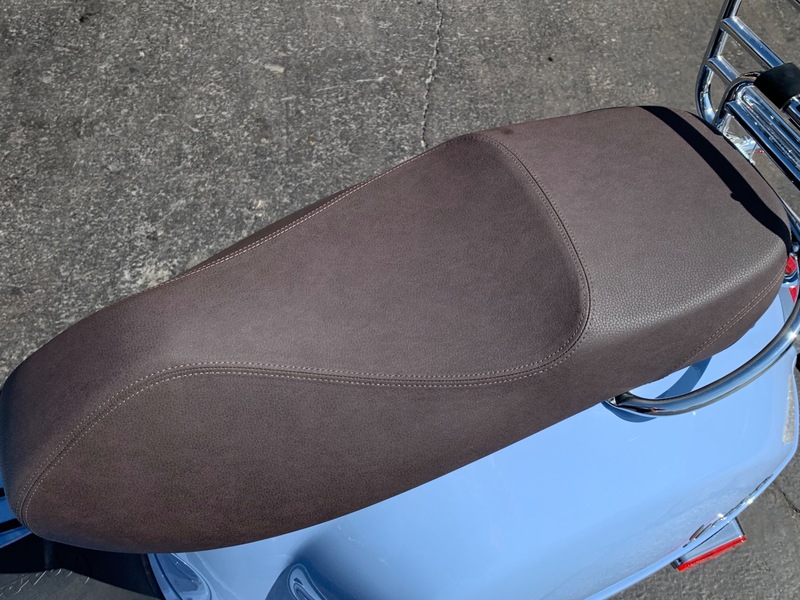 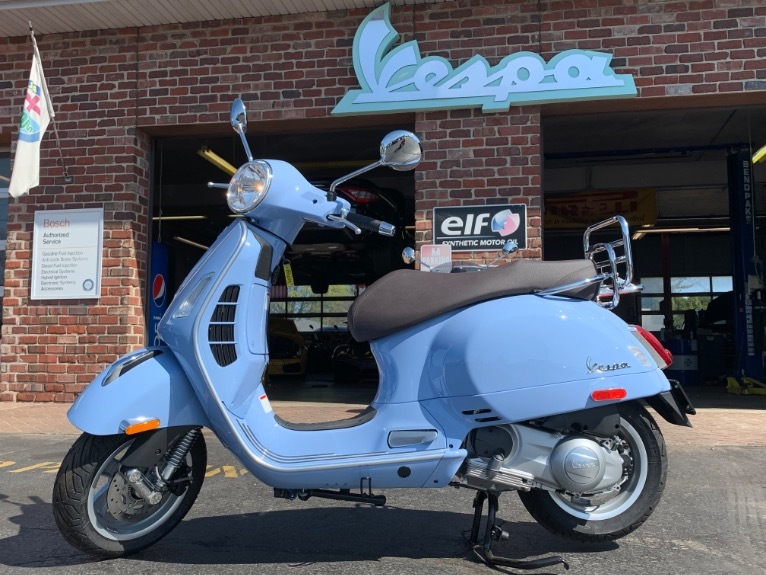 The Vespa GTS aesthetic is accompanied with the safety of the double disc brakesperfect items for leaving the hustle and bustle of the city behind you. 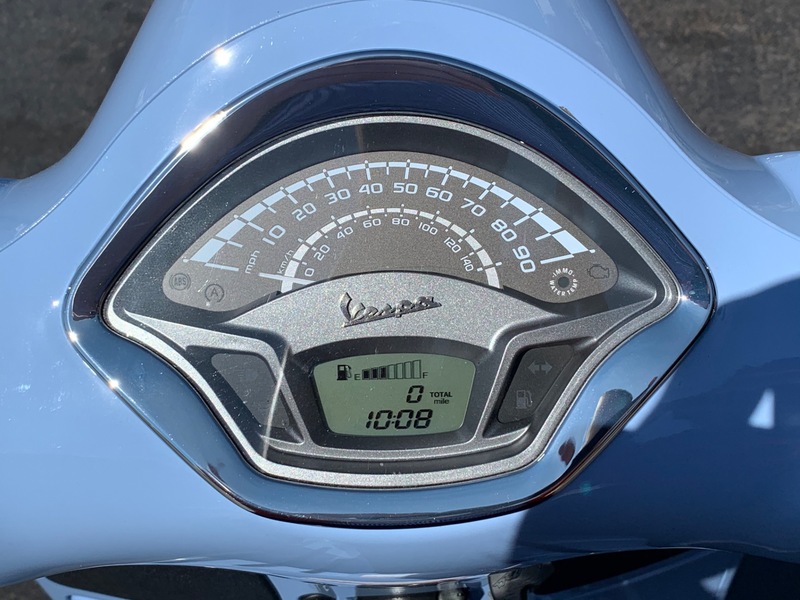 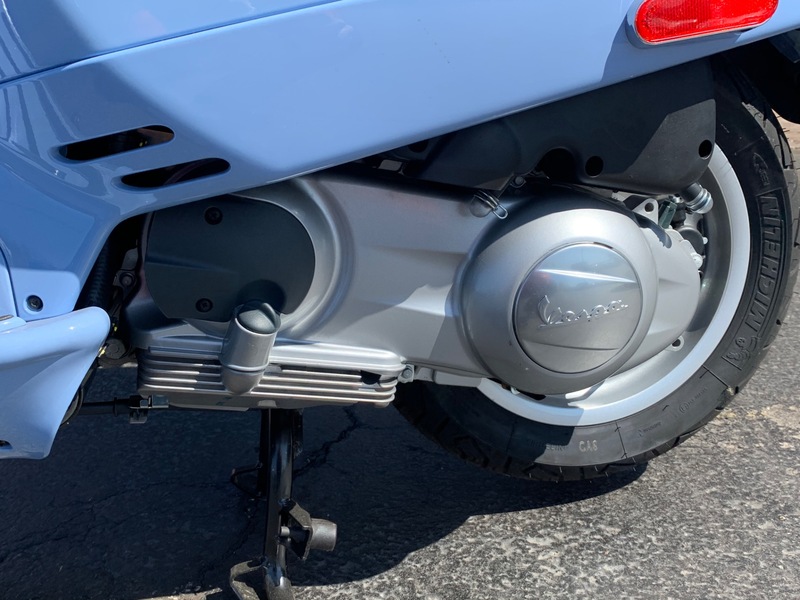 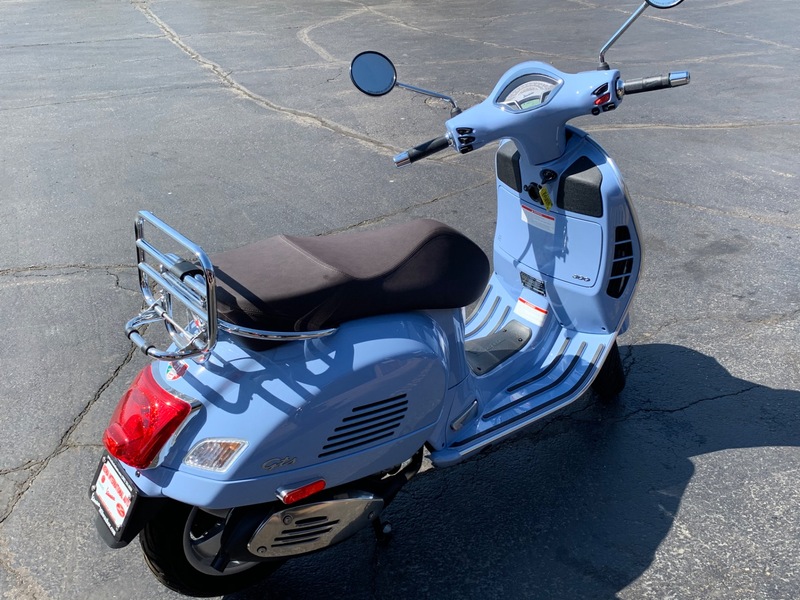 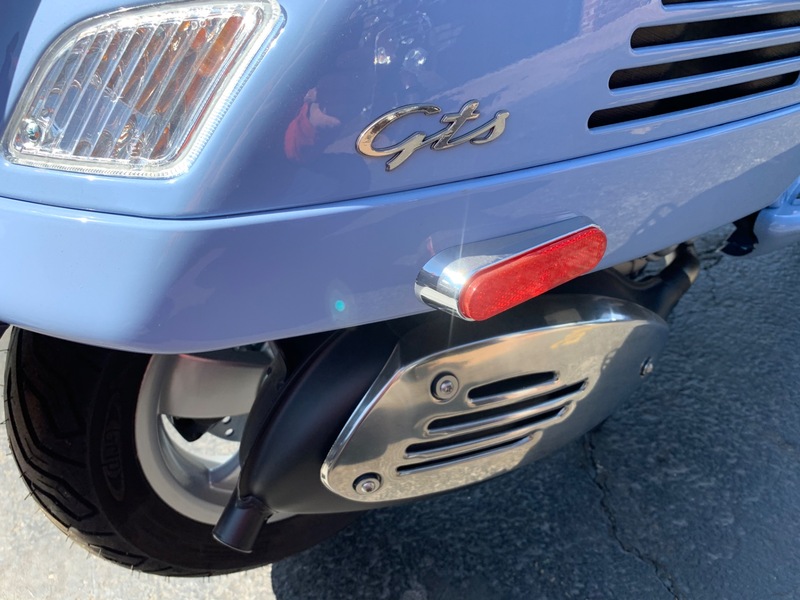 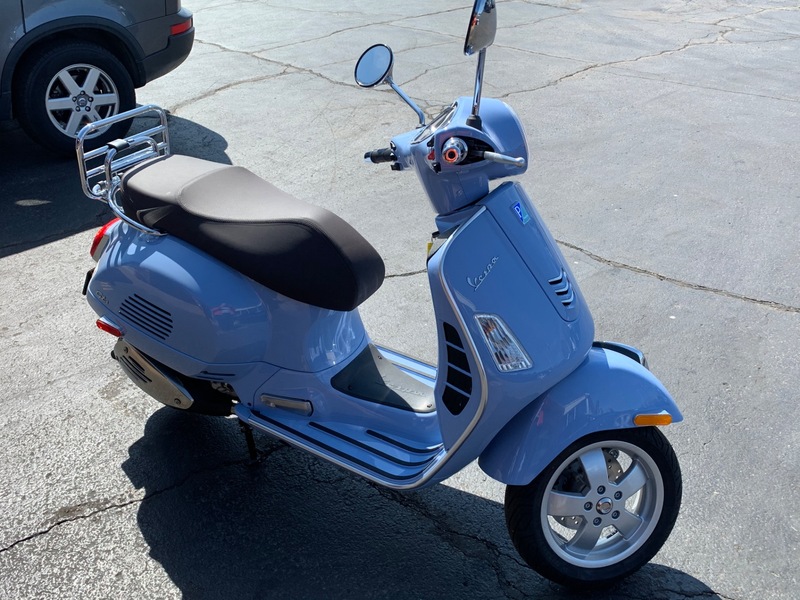 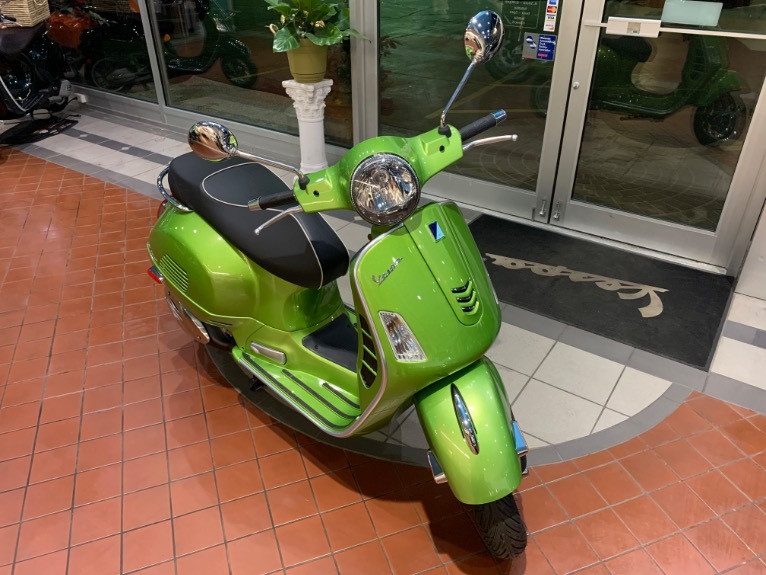 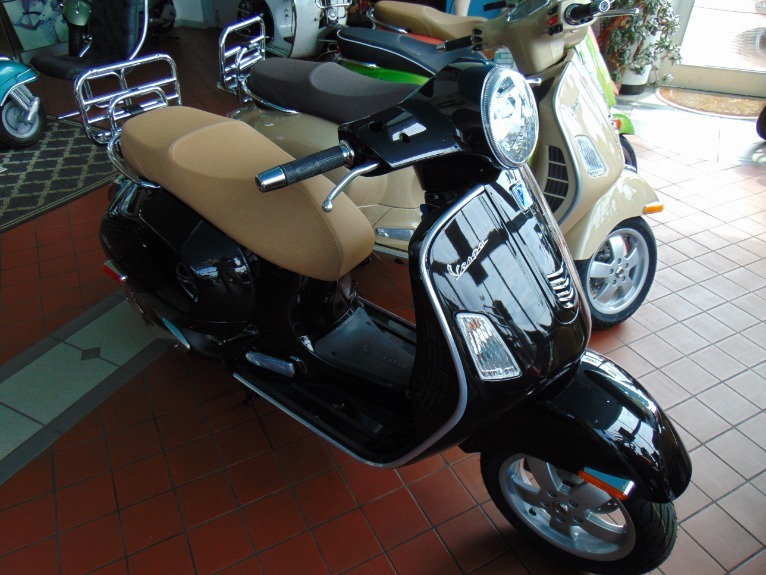 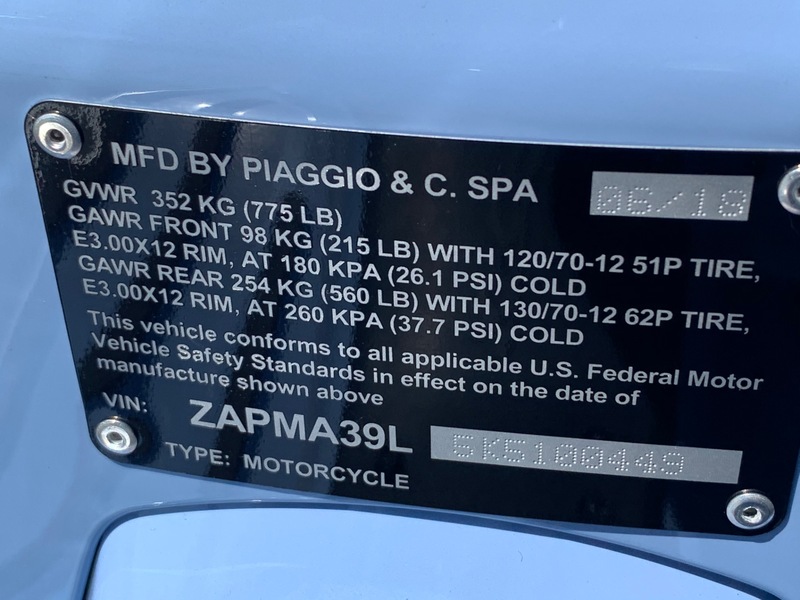 On the GTSthe finest electronic safety control systems come as standard featuressuch as the ABS brake system and the exclusive ASR traction controla Piaggio Group technology exclusive. 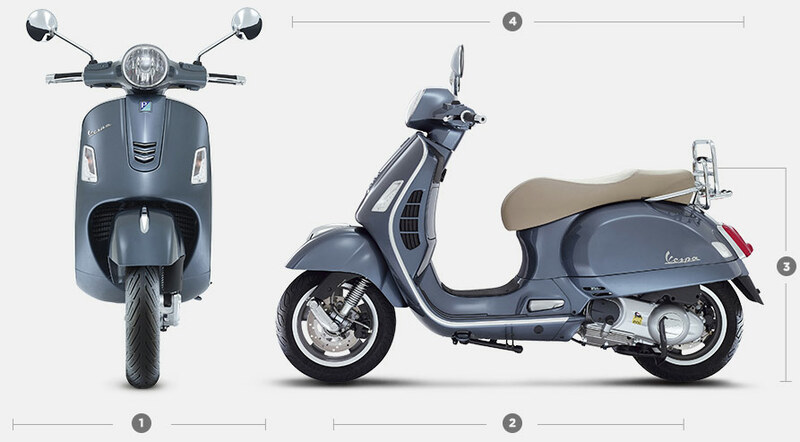 In particularthe ABS brake system helps raise the already high level of safety to make your journey fun at all times and totally safe. 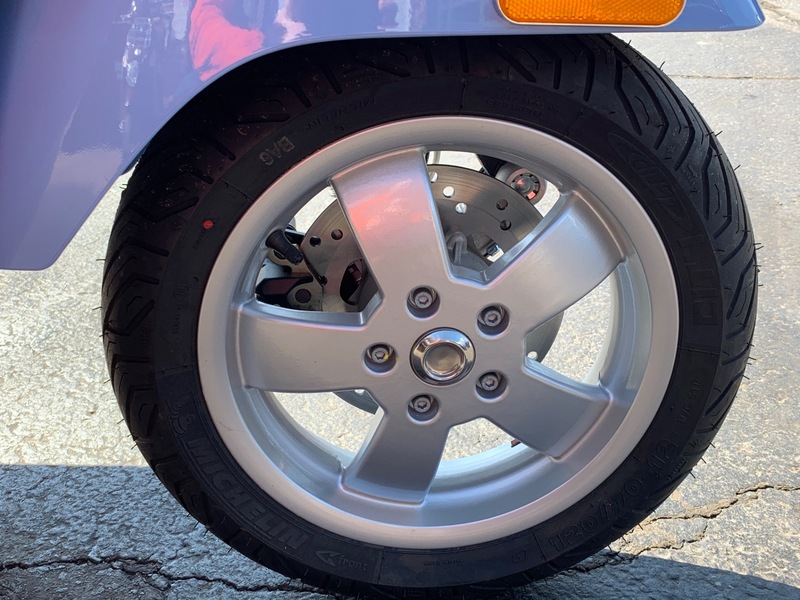 When braking suddenly or on slippery asphaltthe sensor system installed on the front wheel is able to prevent locking and loss of control of the vehicle and guarantee stability and effective brakingalways.